For your exact monitoring requirements 3G Mobile CCTV is a specialist distributor of 3G and 4G CCTV surveillance solutions. In our store a wide variety of 3G CCTV surveillance camera devices are available and can be operated over 3G wireless network. The cameras are perfect for surveillance, intelligence and regular monitoring of remote building sites, farm buildings and machinery. The cameras are easy to set up using 3G / 4G data SIM cards connecting to the monitoring system and can be controlled from mobile, laptop, smartphone, personal devices. The cameras are the latest in wireless camera technology; designed and integrated with the most up to date 3G and 4G communication chipsets. Monitor your house, office, market, vehicle, land with 3g security cameras. Try GSM alarm system for your valuable items. Light weight cameras are good for flexible use, night vision for low light and night use. Now a days Surveillance Cameras are smarter, complete and reliable. For a trusted security device you can rely on us. You can purchase bulk from us or simply order as many as you need as a retail customer. We deliver as faster as possible. 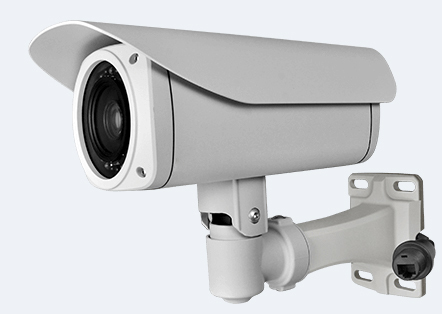 We have a variable Megapixel camera devices, Infra Red support, waterproof cameras for rainy season, High resolution cameras for very high quality pictures at high speed, Shock Proof cameras are for close contact to people. Our plug and play cameras will give you hassle free easy experience. In many cases we observe that security cameras play important role in detecting suspects. Hundreds of thousands of organizations use security cameras for both personal security and small business security in remote locations with no telephone or communication infra structure. 3G Surveillance cameras are recommended as they are portable, high quality, external audio and can be connected to a solar panel with solar battery. 3G Mobile CCTV have seen a rapid growth in demand due to increased theft of farm and construction machinery from remote sites.